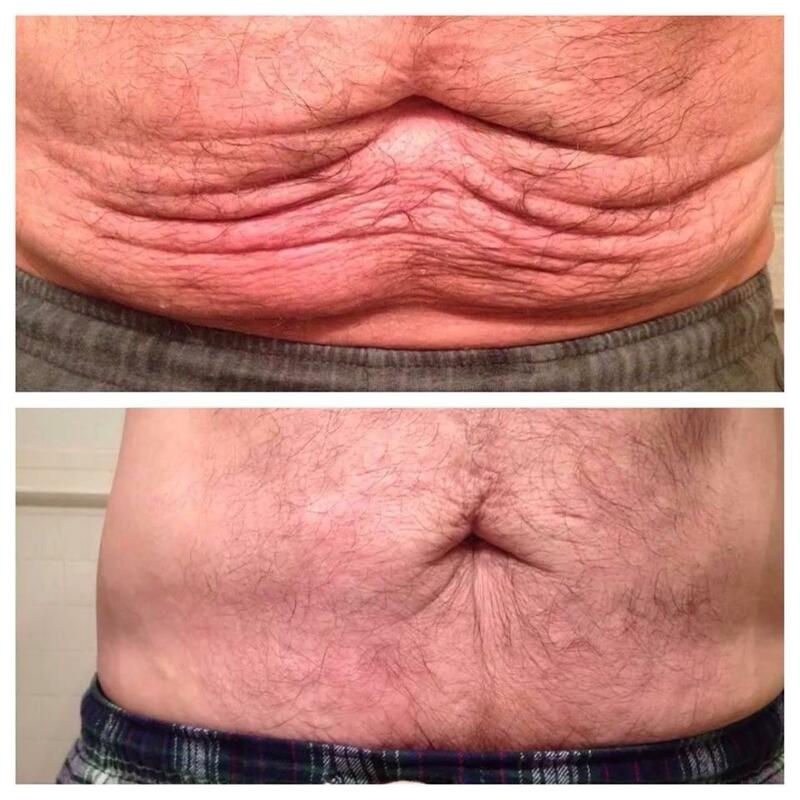 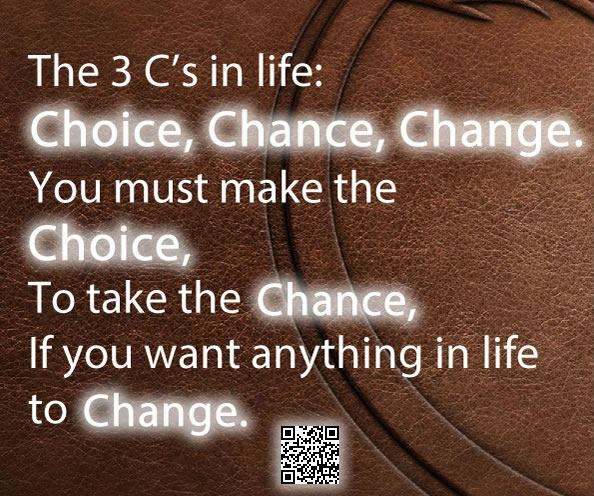 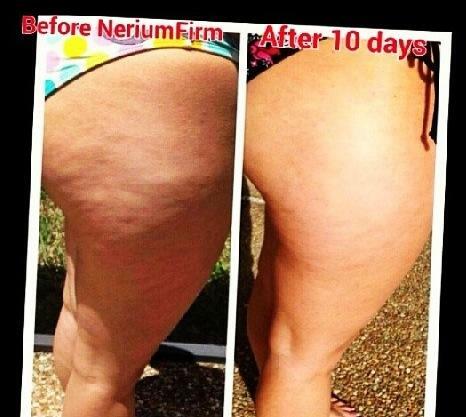 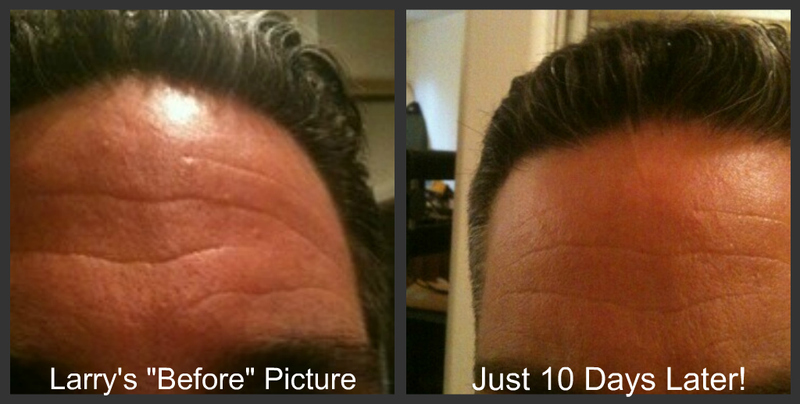 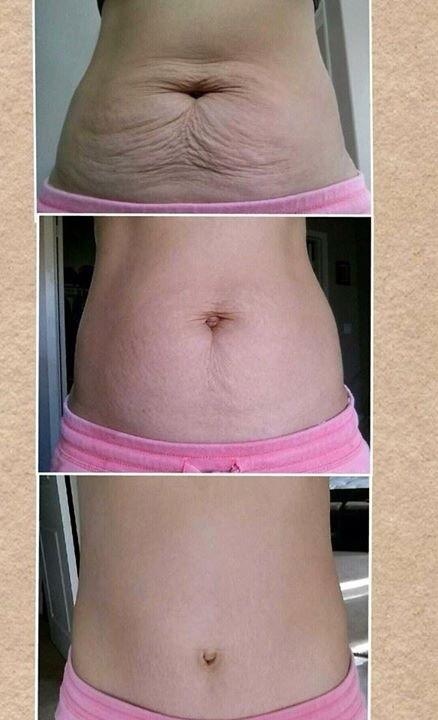 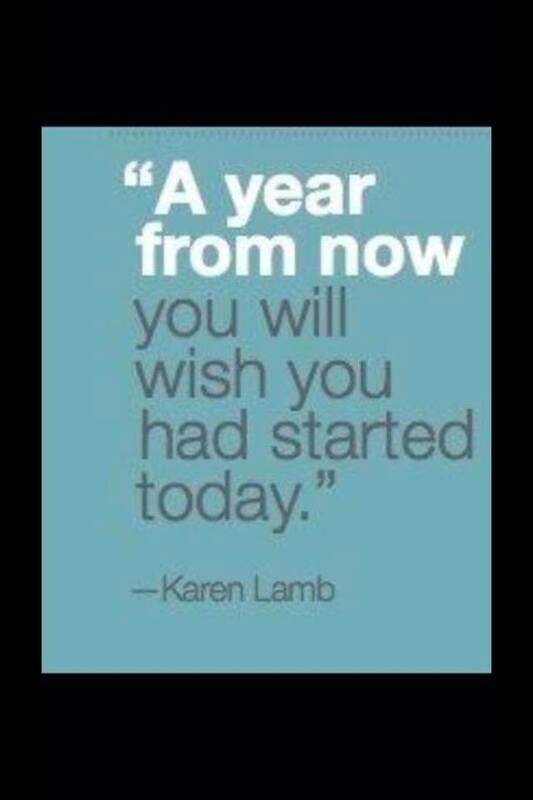 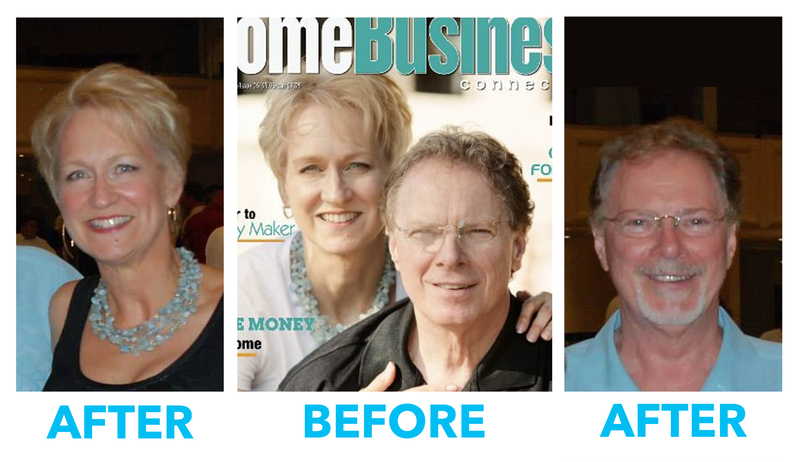 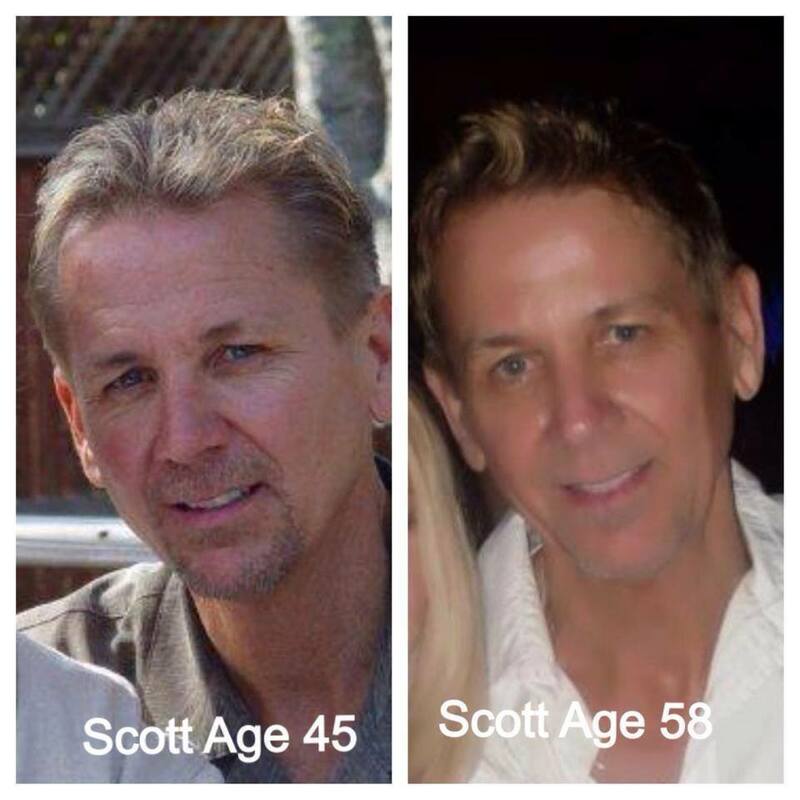 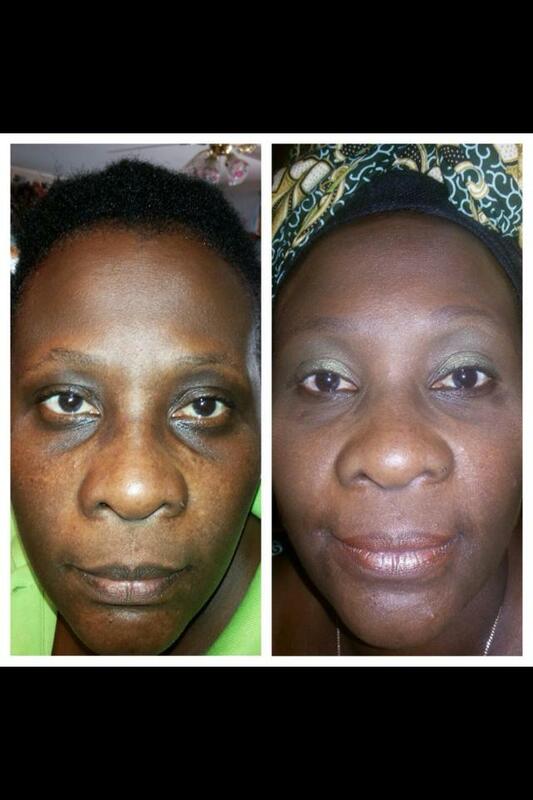 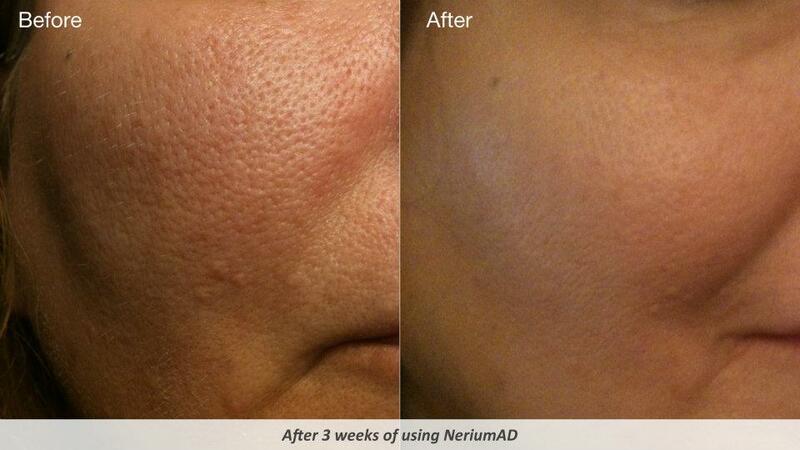 4 months of Nerium, Imagine what it will do for you! 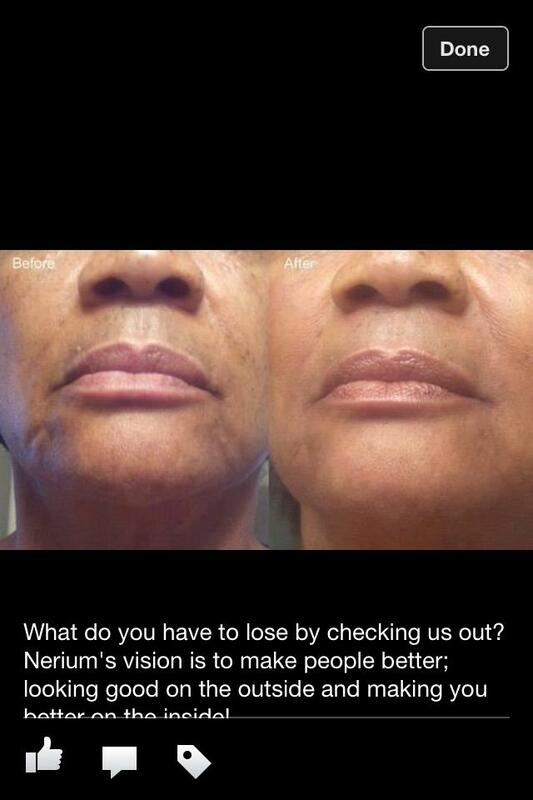 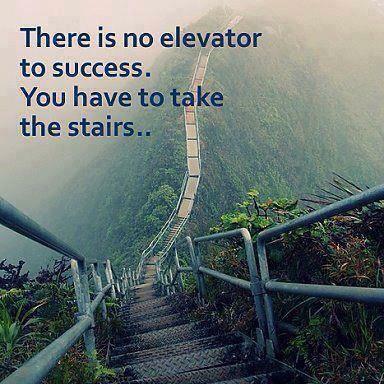 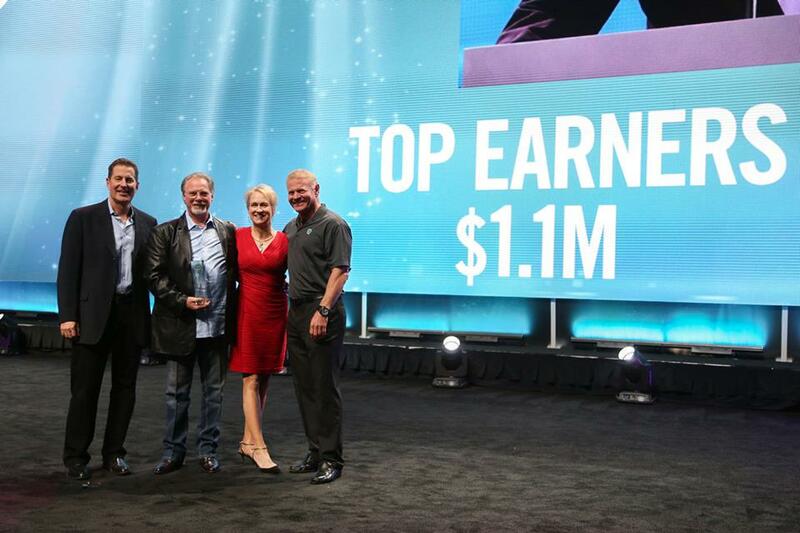 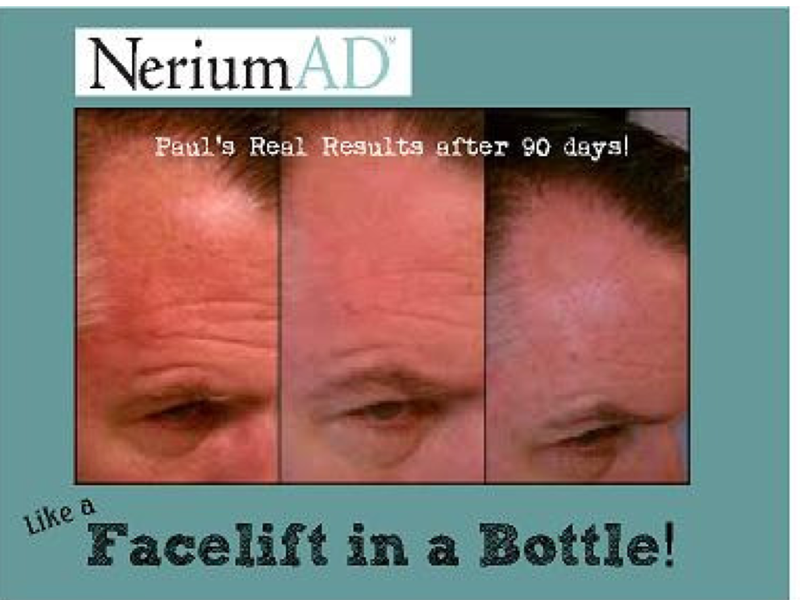 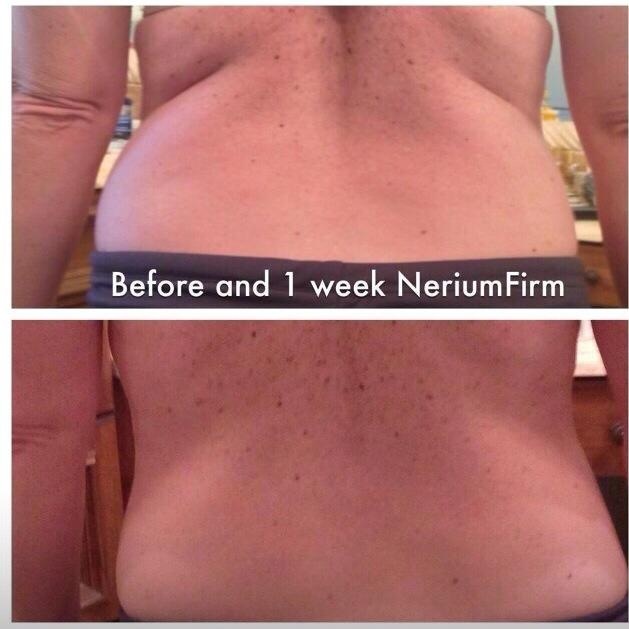 7 days of Nerium! 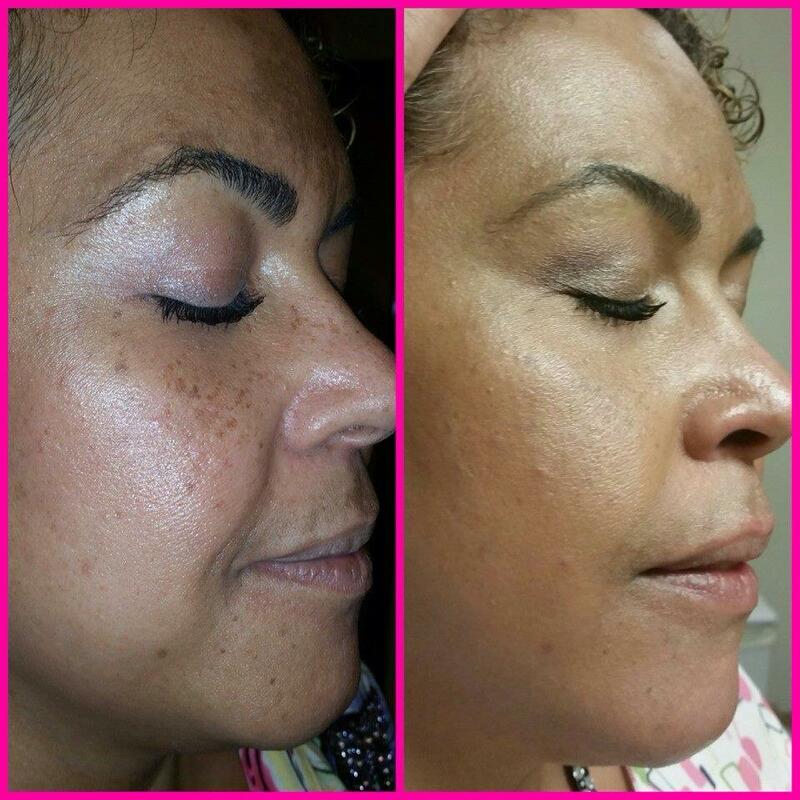 Amazing on Discoloration! 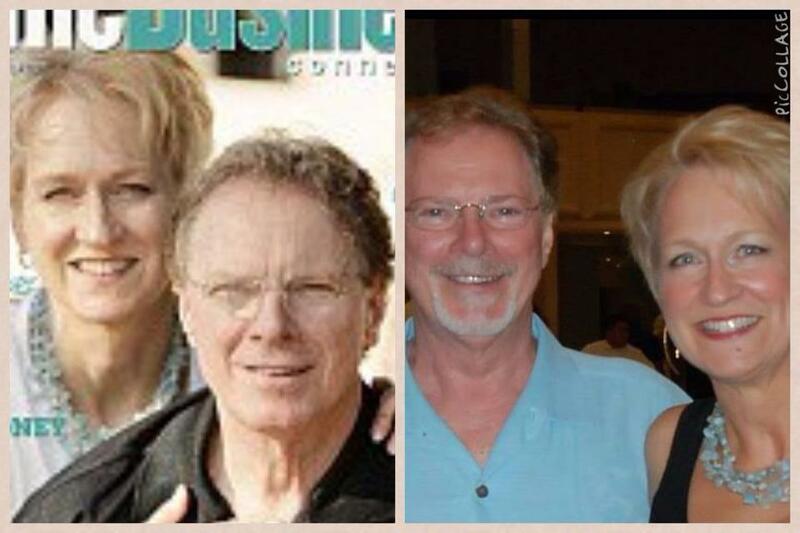 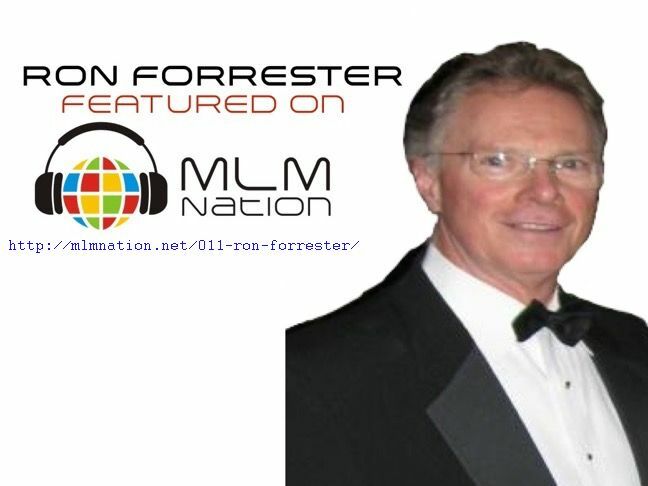 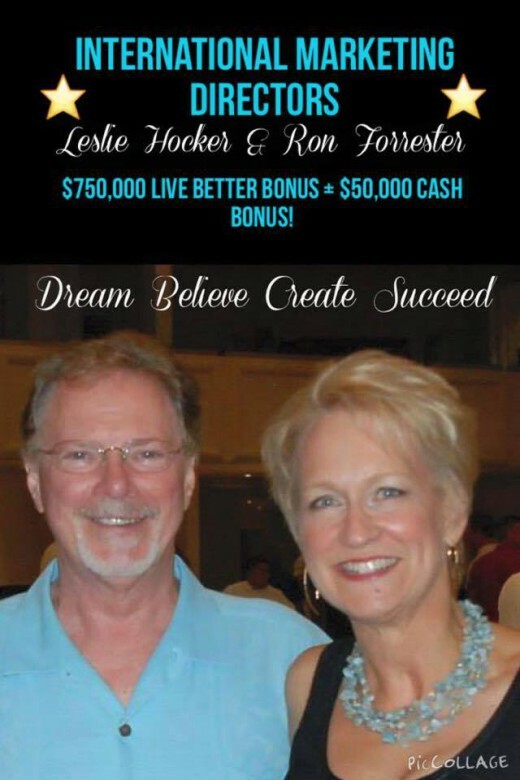 Ron and Lelsie 2.5 years of using Nerium! 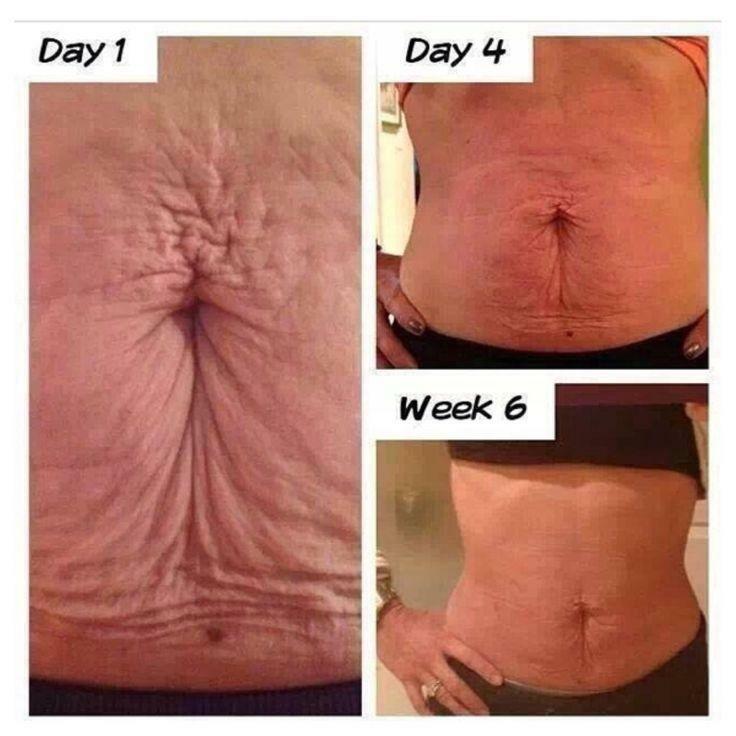 Leslie Before and After 15 days! 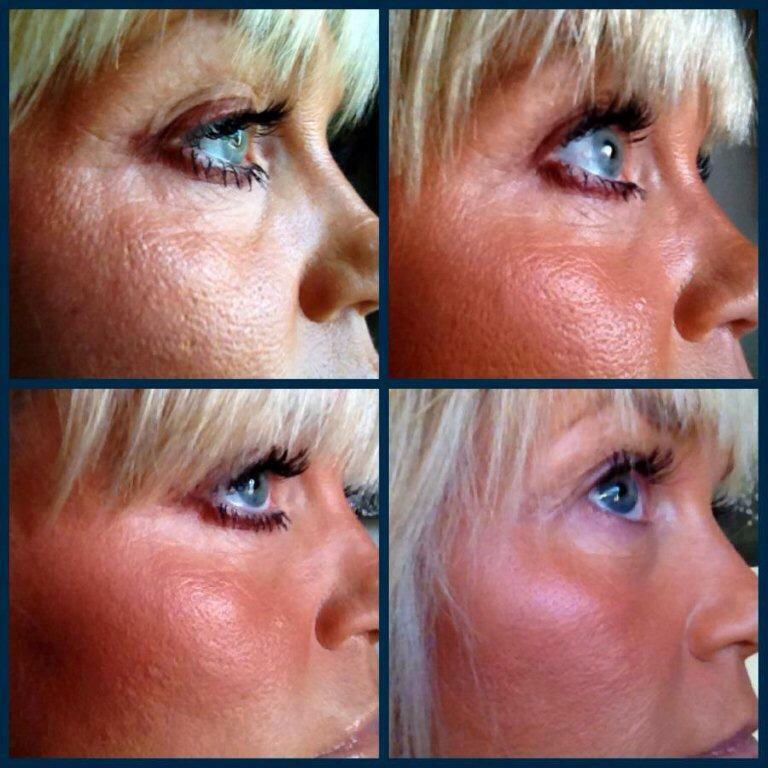 Patti Pores Shrunk in 21 days!